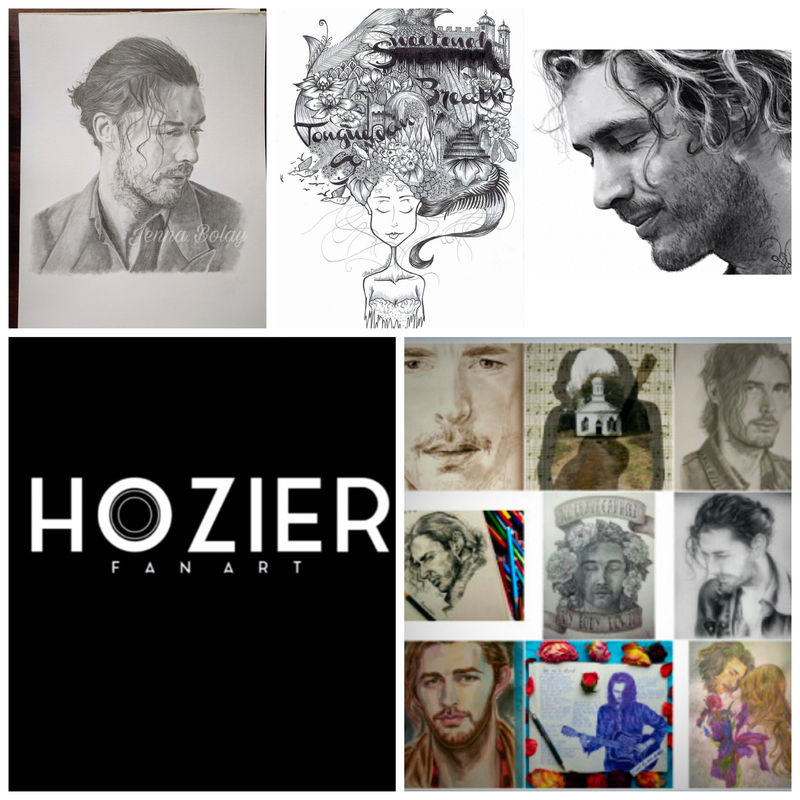 ← Hozier.com For All Your Artistic Accessories! Load ip your shopping cart! I bought #Alexdacanayolan Art pieces!